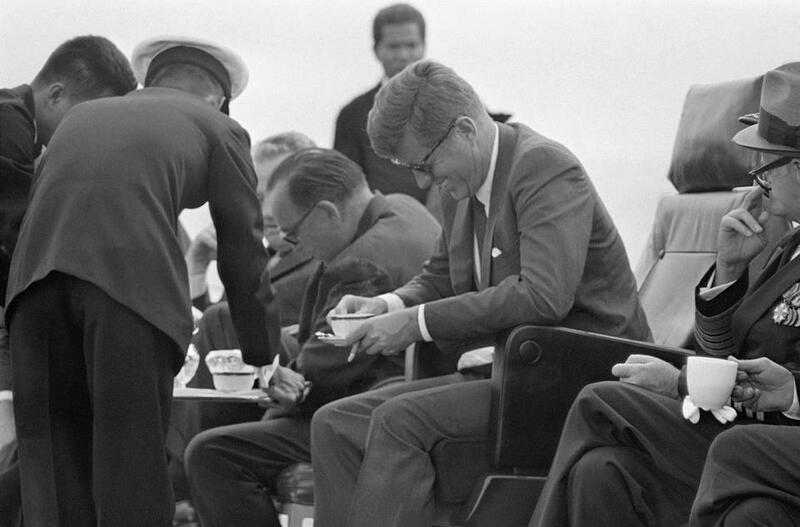 President John F. Kennedy sipped coffee during his visit to SHAPE, Nato’s military headquarters outside Paris on June 2, 1961. For about as long as we’ve had presidents, we’ve had coffee in the White House. 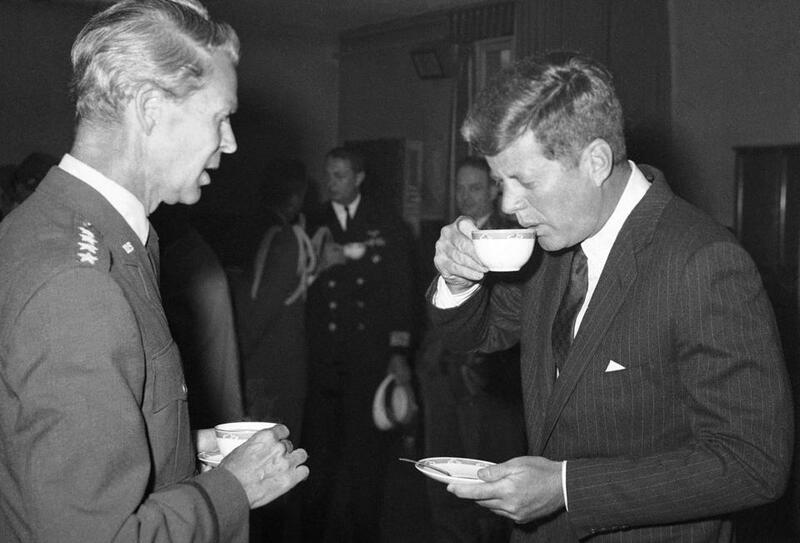 From John Adams drinking coffee to be more patriotic (with that Boston Tea Party and all) to Dwight Eisenhower spending D-Day “drinking endless cups of coffee” to John F. Kennedy’s using “Coffee with the Kennedys” to help win his US Senate seat in Massachusetts, the brew has been an important part of politics. Here’s a look at some notable presidents over the years, and their different coffee-drinking habits. George Washington was a coffee drinker — and an importer, according to his papers and ledger sheets. He imported 200 pounds of coffee in 1770. “I will thank you also for sending me, if an oppertunity should offer soon by Water, one hundred weight, or even a Barrel of good Coffee,” he wrote in 1784 to a Philadelphia merchant who helped him import goods. In November 1799, just weeks before he died, he asked for 150 beans from the Red Sea port of Mocha, which at the time was considered the best. According to “The Presidents’ Cookbook,” a 1968 book that documented much about presidents and food, Martha Washington had her own “rules for good coffee.” For drip coffee, for every cup of water she used a heaping tablespoon of “specially selected coffee, pulverized as fine as cornmeal.” Black coffee was to be served with sugar before breakfast and after dinner — with some hot milk included in the breakfast cup. Thomas Jefferson deemed coffee “the favorite drink of the civilised world.” He had beans imported from the East and West Indies, stocking his cellar at Monticello with up to 60 pounds of unroasted coffee. “Bourbon or E. India would always be preferred,” he wrote in 1809, “but good West India will give satisfaction.” The coffee was roasted, ground, and prepared before being served in a silver coffee urn made to Jefferson’s design in Paris. 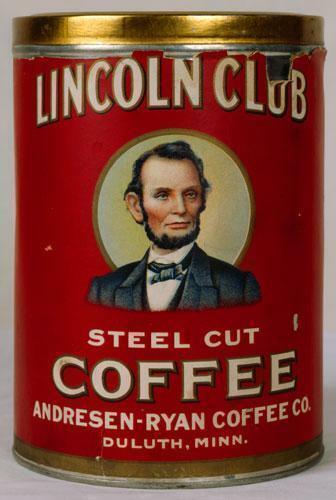 Abraham Lincoln was used to sell products ranging from coffee to cigarettes, automobiles to life insurance, and California oranges to streamlined diesel electric trains. Teddy Roosevelt, his son once said, had a coffee cup that was “more in the nature of a bathtub.” He was also known for putting as many as seven lumps of sugar into his coffee, and some estimates suggest that he drank a gallon of coffee per day. Legend has it that, during a visit to Nashville, he was served Maxwell House coffee and said it was, “Good to the last drop.” The phrase became the company’s catchphrase, and Roosevelt’s image was used in some of its ads. Apparently his recipe was as bad as it sounds. Several months later, the White House let it be known that the president had given up coffee almost completely — refusing it in the mornings and only having an occasional small cup after dinner. “Roosevelt Drops Coffee, Takes Milk” read the headline in the New York Times. “He just decided he liked milk better,” Eleanor Roosevelt said (while noting she was still taking coffee with her breakfast). 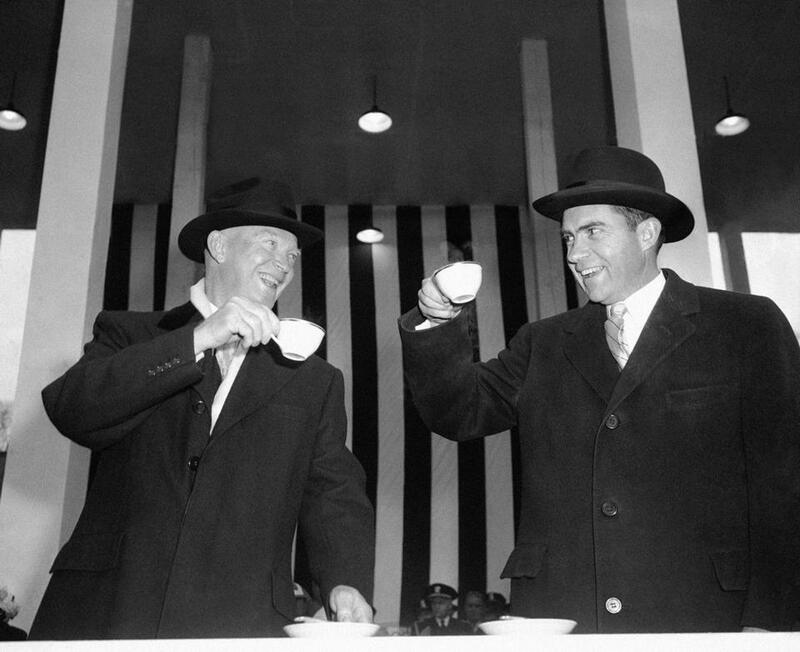 President Dwight Eisenhower and Vice President Richard Nixon appeared to be toasting one another over cups of hot coffee in Washington, D.C., on Jan. 21, 1957. By some accounts, he owes his political rise to coffee. Kind of. According to several oral histories, his 1952 US Senate campaign in Massachusetts staged what would become famed “Coffee with the Kennedys.” Kennedy wanted to target women, and he and the prominent women in his family arranged coffee hours in homes across Massachusetts. As a congressman, he would occasionally have coffee at the Hot Shoppe over on the Virginia side of the 14th Street Bridge. As president, he often had coffee hours with other members of Congress. But the president could also be a bit stingy. 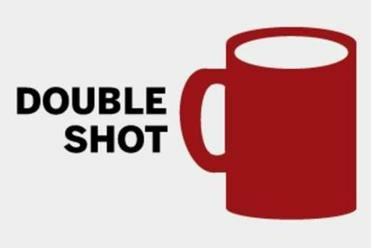 “If you had a cup of coffee and a doughnut with Jack, you’d pick up the tab,” Cardinal Richard Cushing, the archbishop of Boston, said in an oral history interview conducted in 1966 with Edward M. Kennedy. As for how he took his coffee? Gov. Edmund G. Brown let out a howl, to the amusement of President John F. Kennedy (right), after spilling a cup of coffee while watching special Navy maneuvers from the deck of the carrier Kitty Hawk. 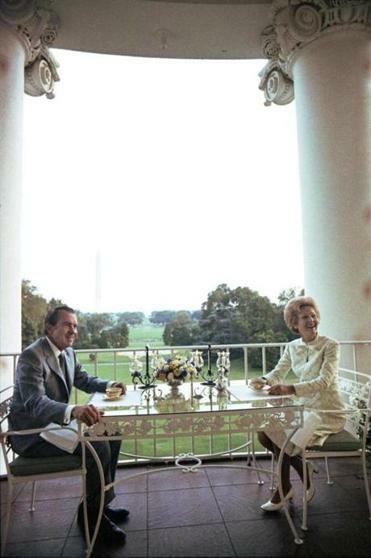 President Nixon and Pat Nixon having a cup of coffee on the Truman balcony. July 25, 1972. 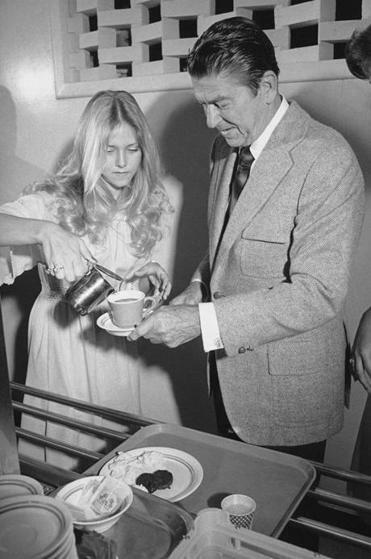 During a meeting in the Oval Office on Sept. 9, 1971, Nixon offers his guest some coffee. But in another response lost on the Nixon tapes, the president utters, “Coffee’s [unintelligible] here. Yeah. Fine.” So, alas, we’ll never know exactly how Nixon felt about the coffee served at the White House. He didn’t always have lots of time for it, but at times coffee was built into his schedule. On June 25, 1979, in Tokyo, Carter’s diary reveals that at 2:19 p.m., “The Presidential party had coffee with invited guests.” Eleven minutes later, the motorcade was off. At 9:35 p.m., again, “The Presidential party had coffee.” For 10 minutes. 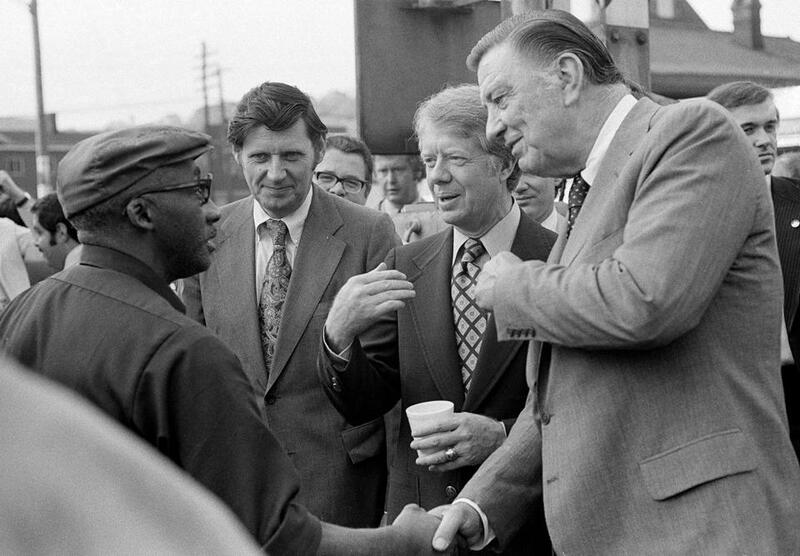 Jimmy Carter (center) held a cup of coffee and met workers during a shift change at a steel mill on April 21, 1976, in Pittsburgh, Pa.
Ronald Reagan, campaigning in Texas, went through the breakfast line before speaking to students at Southern Methodist University in Dallas on April 6, 1976. George H.W. Bush was known to drink 10 cups of coffee a day until he was diagnosed with a thyroid disorder and irregular heartbeat in May 1991 that briefly required him to avoid caffeine. “He’s not happy with that decaf stuff,” a White House spokesman said at the time. About two weeks after he was hospitalized, he started easing back to regular coffee. Bill Clinton often had a cup of coffee nearby, in whatever he was doing: Grieving with families of Columbine shooting victims, meeting with congressional leaders, speaking with reporters, or dropping into a McDonald’s in Little Rock, Ark. And earlier this year he toured the Haiti Coffee Academy with Todd Carmichael, the founder of Philadelphia-based La Colombe. Andrew Dodwell, 9 (left), watched as Democratic presidential hopeful Gov. 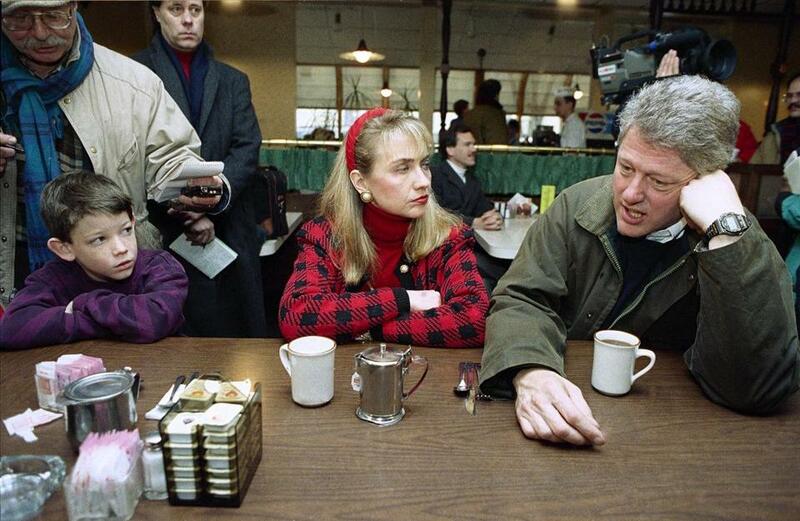 Bill Clinton, of Arkansas, and wife Hillary Rodham Clinton, sipped coffee at Blake’s Restaurant in Manchester, N.H., on Feb. 15, 1992. George W. Bush would wake up at 5:30 a.m. and get coffee for him and his wife. They’d drink it while reading the morning papers. But he apparently got used to having staff assistance. Laura Bush said that he woke up the day after they left the White House and started to make their morning cup. “He had forgotten how,” she told Oprah Winfrey. 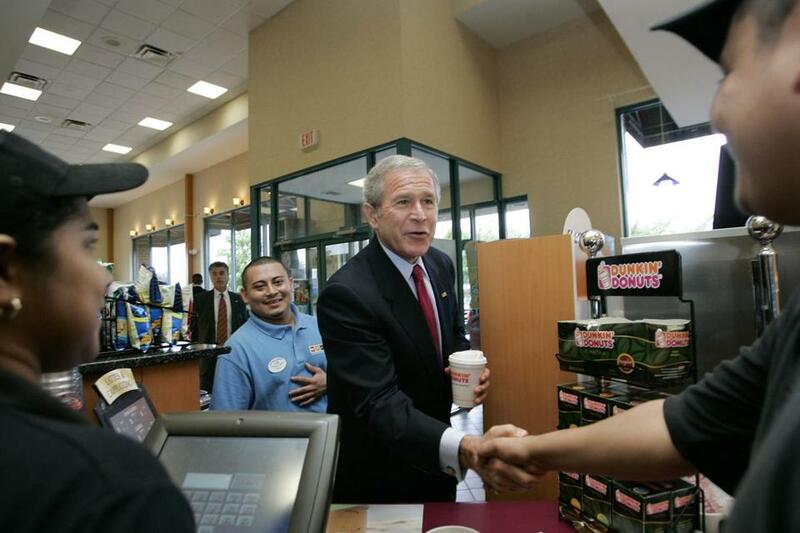 President Bush (center) stood with store manager Reynaldo Ramos as he greeted immigrant workers after buying coffee during an unscheduled stop at a Dunkin' Donuts in Alexandria, Va., on July 5, 2006.